Most people with diabetes know that they are at a higher risk of many ocular diseases, such as diabetic retinopathy, glaucoma, and cataracts. Yet more importantly, diabetics need to be aware that eye complications, loss of vision, and blindness are not inevitable! Whether you have type 1, type 2, or gestational diabetes, there are a number of ways for you to protect your eyesight. Our team of eye care professionals at South County Eye Care, in Lake Forest, CA, will help you take better care of your vision. Many diabetic eye complications are usually associated with poor blood glucose control. It is critical to maintain your blood sugar within the parameters that your physician advises. The results of many scientific studies support that this is the best way to take care of your vision when you have diabetes. 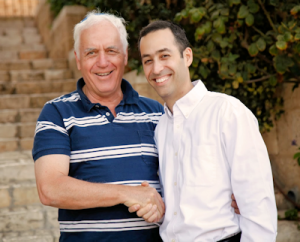 In our experience treating patients in Lake Forest, we’ve also witnessed the positive effects of proper diabetes control on vision and eye health! You should be checking your blood sugar routinely on a home meter. If the numbers change suddenly and unpredictably, it may indicate a need to change your medication or meals. Contact your doctor for assistance. Dilated comprehensive eye exams are the only reliable method for identifying the early symptoms of many harmful diseases, such as glaucoma, cataracts, and diabetic retinopathy. When these eye diseases are detected early, our eye doctors can begin treatment early, which drastically raises the rate of treatment success! Even with the extra stress that diabetes places on your eyes, a healthy lifestyle can have a powerful impact on the lasting health of your vision. Exercise is known to lower blood pressure and cholesterol, thereby reducing the total stress on your visual system. Don’t smoke! Smoking greatly increases your risk for diabetic retinopathy. Eat a balanced, nutritious diet – rich in vitamins and minerals – to help keep your eyes strong. 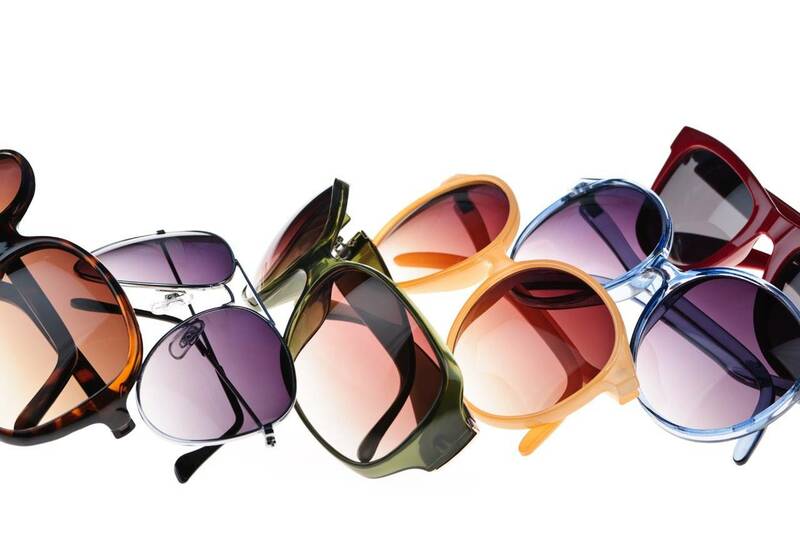 Sunglasses are important for protecting your eyes from the damaging effects of the sun’s ultraviolet rays. We care about your whole health. If you have diabetes of any type, we’ll help you take better care of your diabetes and your eyes, so you can enjoy sharp vision for as long as possible!